On Sunday evening, the complete rosters for the 89th Major League Baseball All-Star Game, which is being held at Nationals Park in Washington, D.C., were announced on ESPN. 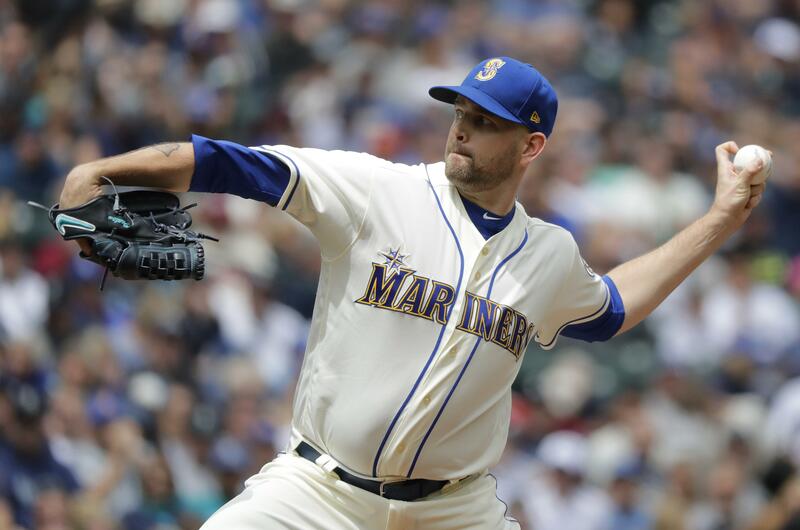 The Mariners had three players – closer Edwin Diaz, outfielder Mitch Haniger and designated hitter Nelson Cruz — chosen as reserves for the American League squad. He is averaging 14.94 strikeouts per-nine innings, while limiting opposing batters to a .155 average. Of his 35 saves, 20 have come in one-run games – the most in MLB this season. He’s three away from the Francisco Rodriguez’s record of 38 saves before the All-Star break set in 2003. Haniger, 27, is hitting .271 with a .847 OPS, 16 doubles, two triples, 17 home runs, 62 RBIs in 88 games. His 62 RBIs are second most in the A.L. And he leads all of MLB with 13 game-winning RBIs and 11 homers in the seventh inning or later. With the suspension of Robinson Cano, Haniger has filled the No. 3 spot in the order and helped pick up some of the lost production. Cruz, 38, is hitting .267 with a .909 OPS, 10 doubles, a triple, 22 home runs, 53 RBIs in 76 games. He’s made the All-Star Game five times in the last six seasons (2013-15, 2017 and 2018). Published: July 9, 2018, 7:36 p.m. Updated: July 9, 2018, 11:16 p.m.